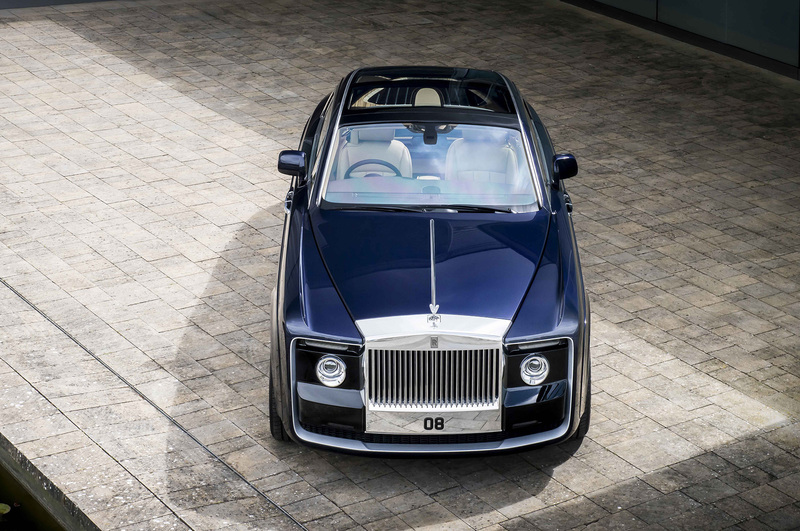 Rolls-Royce has just unveiled the most expensive car ever built – a one-off custom creation called the Sweptail. 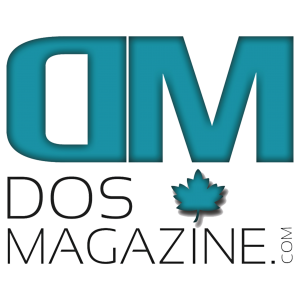 At a reported price of nearly $13 million, it far surpasses the previous leader in the category – the $3 million Bugatti Chiron. Presenting the car to the media at the 2017 Concorso d’Eleganza at Villa d’Este, Torsten Müller-Ötvös, Chief Executive Officer, Rolls-Royce Motor Cars said, “Sweptail is a truly magnificent car. It exudes the romance of travel for its own sake, and immediately places ‘Sweptail’ in the pantheon of the world’s great intercontinental tourers. Rolls-Royce’s history as the world’s leading coachbuilder is at the very core of its identity as the world’s leading luxury brand. Still, Rolld-Royce’s newest addition will not be as expensive as the costliest $38 million Ferrari 250 GTO, but it will retail in the price range of brand-new Chirons. The Sweptail represents a return to prominence for the brand’s time-honored coach-building business. 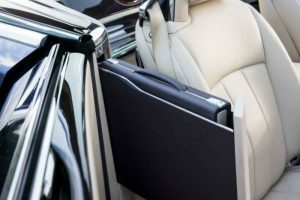 Described as the automotive equivalent of haute couture, Sweptail was designed and hand-tailored to fit a specific customer. The concept for the Sweptail came to life thanks to an anonymous client, who approached the brand with a unique request in 2013. 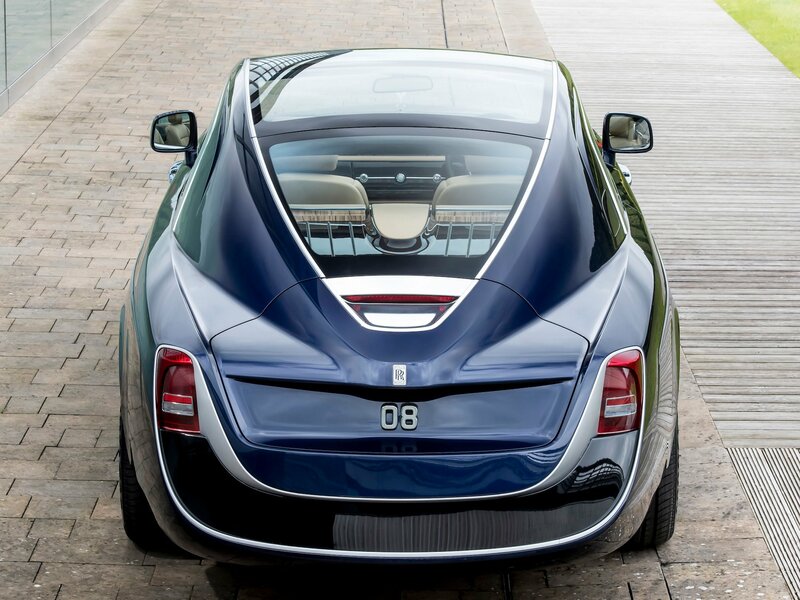 The wealthy connoisseur of super-yachts and aircrafts requested a unique car inspired by luxury yachts of the 1920s and ’30s. The result is a vehicle that erases the difference between driving and sailing as it brings them together in one smooth experience. It is the result of four years of meticulous work and uncompromising craftsmanship. 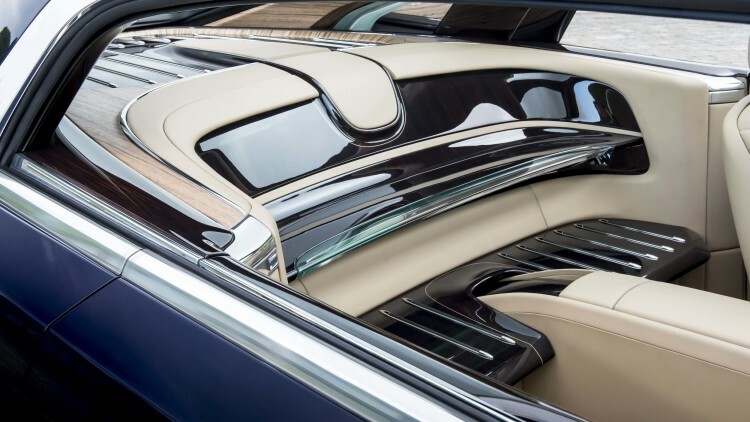 The Sweptail’s signature feature is the single-piece glass roof, which tapers into the car’s fastback rear end. 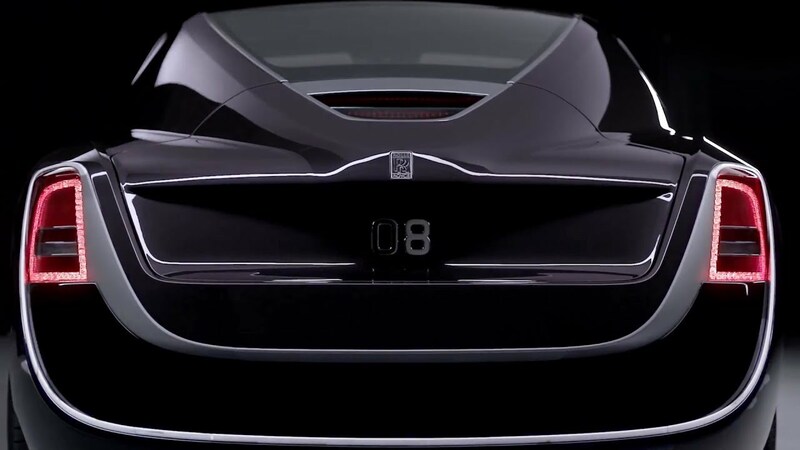 This bold design feature dominates the car’s silhouette. 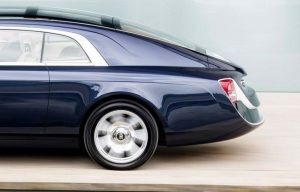 Technical specs of the car have not yet been released, but it’s believed to be based on the current-generation Phantom platform. If this is true, this means some version of the company’s 6.75-liter V-12 is most likely to be found under its long bonnet. The panoramic glass roof invites one into the magnificent interior, along with the natural light.